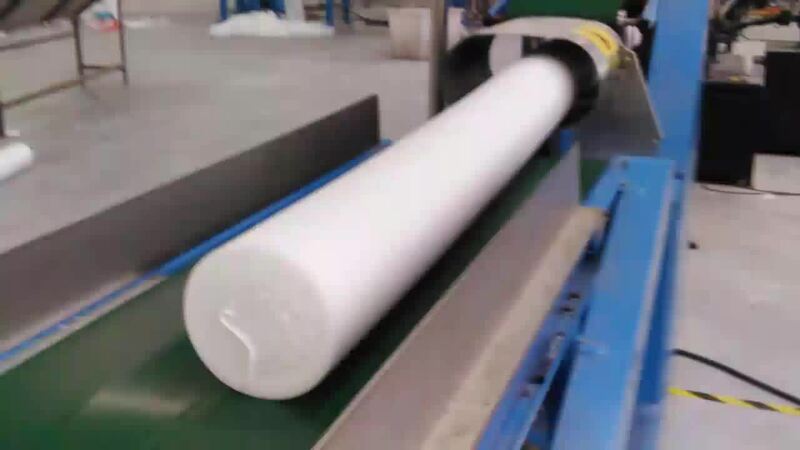 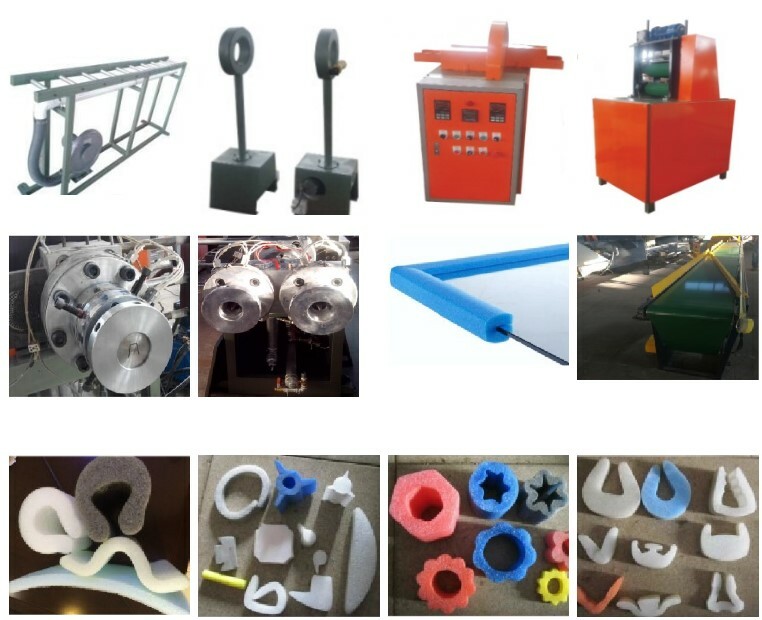 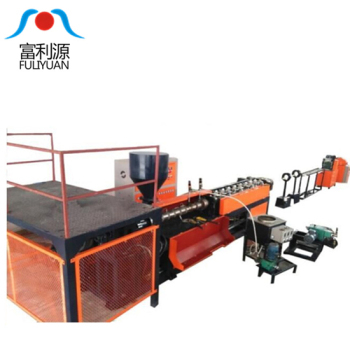 This is mainly used to produce EPE foam pipe, bar, U type , V type. 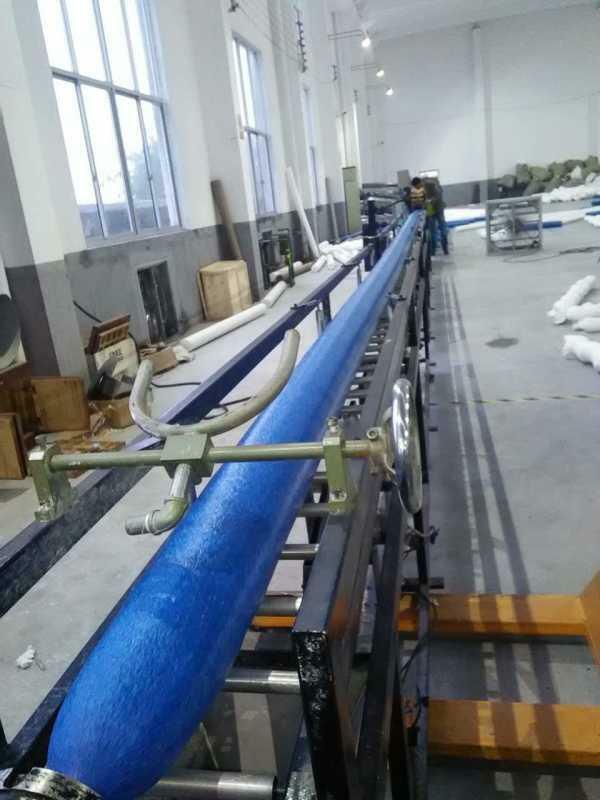 Small bar can use for the inner cushion of the mattress, sofa. 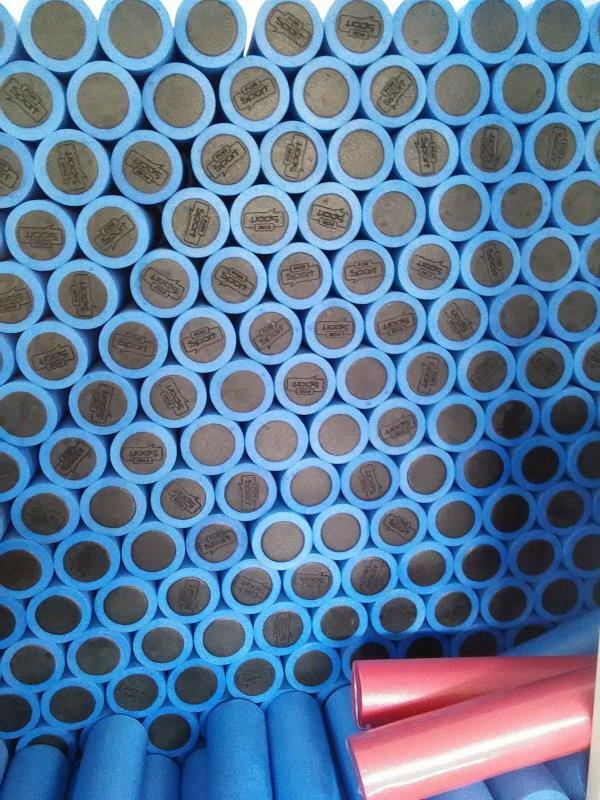 Pipe can used for heat insulation part, protect the fragile glass, ceramic, etc. 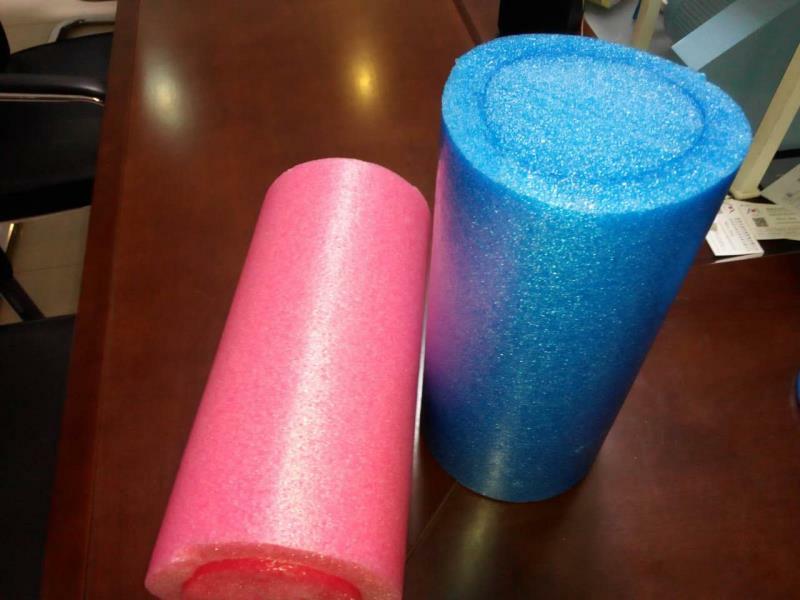 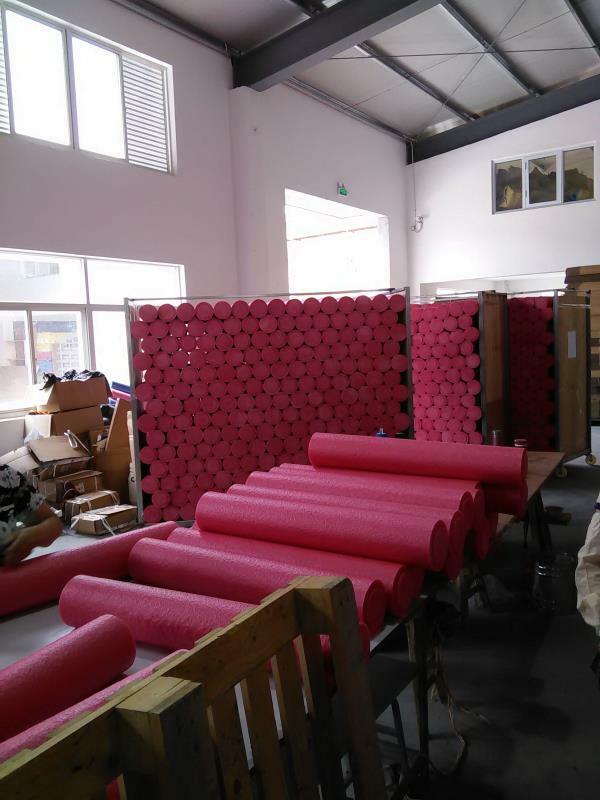 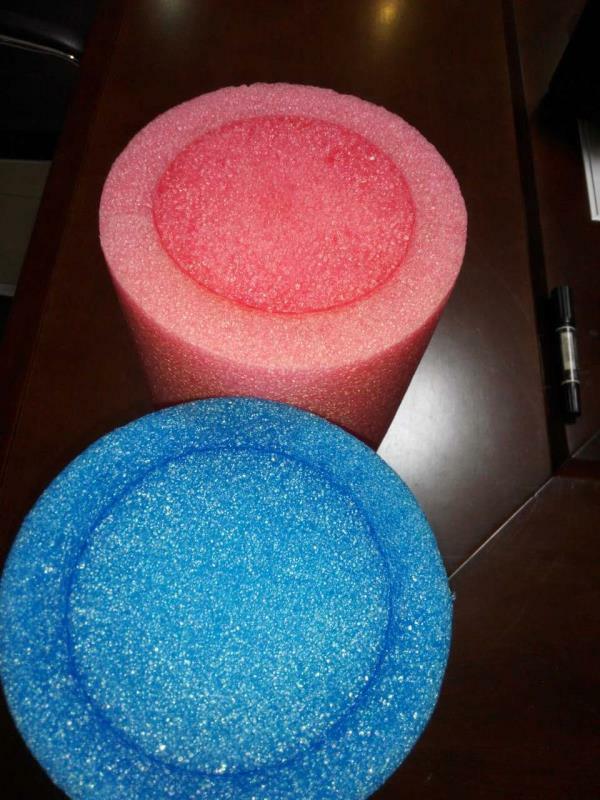 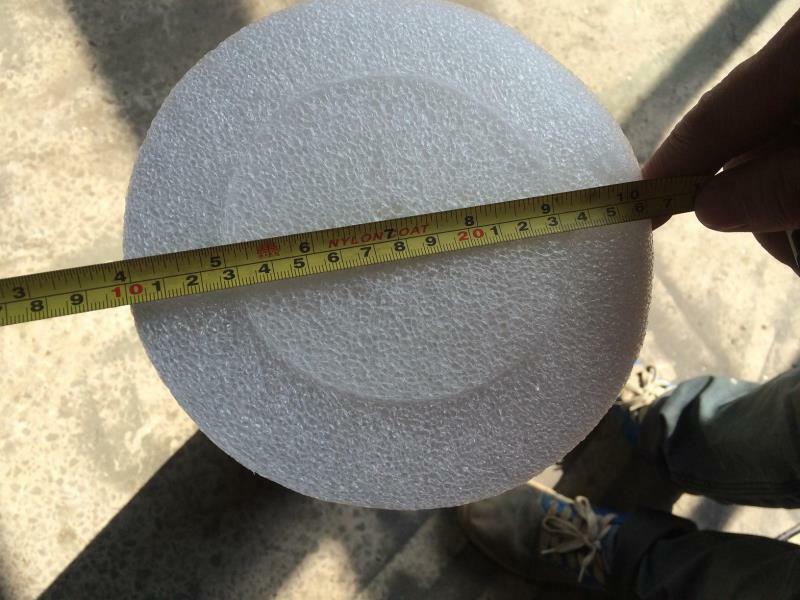 Some other epe foam shapes can pack the spring inside for making mattress, protecting furniture, feeding part for the transportation cars, trucks, train, making toys, making water pipe coat, etc. 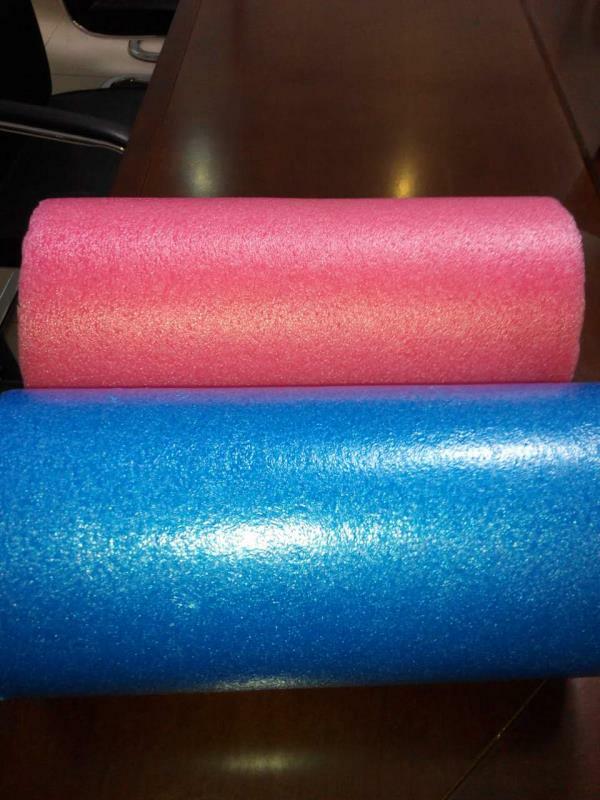 Some bigger ones can used for making Yoga bar,sea floating part, bag cushion ,etc. 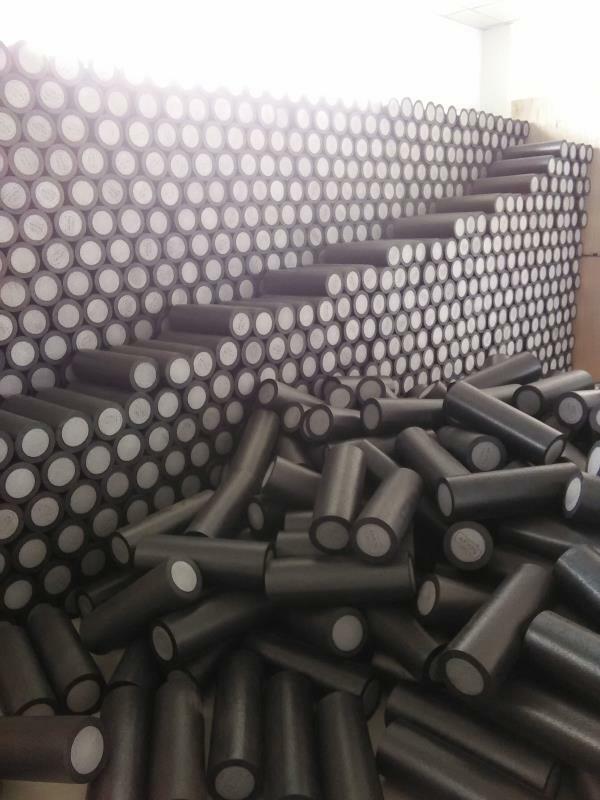 All the parts have extensive application, for the material have the features of noise and heat insulation, cushion protection, friction avoid, water, decay and moisture resistance, good elasticity, etc.